Tamay joined the Sustainable Brands team as Content Development Manager and became Senior Manager, Member & Advisory Services when she saw the impact she can make through helping Sustainable Brands Corporate Member Network. She’s a systems thinker with progressive international experience in overseeing and managing sustainability-related programs, assessing environmental and social risks, aligning sustainability with strategic direction, creating social impact for businesses and integrating purpose into the core business through various channels. 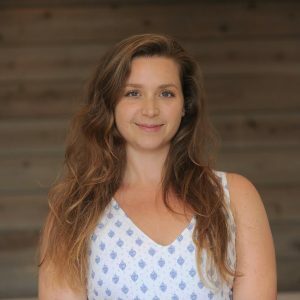 She currently leads the membership content and manages sustainability projects for members along with leading The Sustainable Brands Collaboratory – community collaboration platform with a commitment to impactful change and a bias for action.